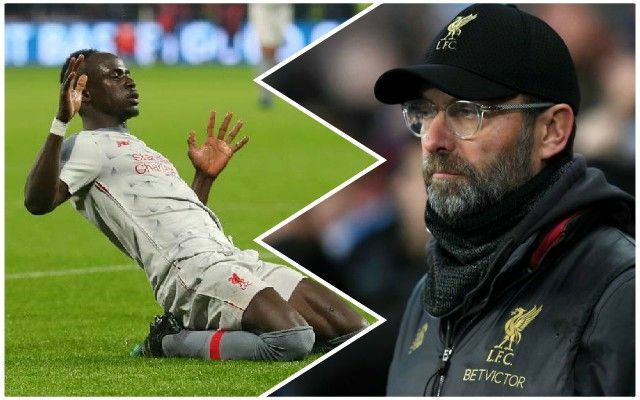 Jurgen Klopp said post-match that three different positions had to be changed in Liverpool’s line-up at the last minute prior to the 1-1 draw at the London Stadium against West Ham United. James Milner, who had been ill in the build-up to the game, was not going to play, but injuries to Jordan Henderson and Gini Wijnaldum changed Klopp’s plans. The boss also said that he was going to play a different formation until the injuries forced his hand. It is possible that Fabinho was going to play at right-back, with Henderson and Wijnaldum as the double-pivot in front of the defence; instead, it was Fabinho as the sole number six with Adam Lallana and Naby Keita either side of him. That is certainly a possible explanation as to why set-pieces were such a danger and puts the point gained into a little more perspective. Henderson and Wijnaldum are both expected to be back in time to face Bournemouth next weekend, and Trent Alexander-Arnold should be in contention too. That will be a huge game in which three points are a must.